Does Professional Product Photography Help Your Website? If you are selling a product on the internet you should have the best photos possible of your product(s) on your website. As the old saying goes “a picture is worth a thousand words”. Your product photos should be sharply focused, well lit, composed with a non-distracting background and show your product at the best camera angle. In addition they should be high-resolution to look good on zoom or in a ‘lightbox’ (depending on your website functionality). Our recommendation is to have a professional photographer take your photos with a professional grade camera and strobe lights. A few additional helpful notes: If the camera is cabled to a laptop you can preview the photos in much greater detail than through the camera preview feature. Always use a tripod and electronic shutter release to get the best focus possible. For static products use a high “f-stop” for maximum depth-of-field focus on the entire product – a slower shutter speed is ok if the camera is mounted on a sturdy tripod. Take multiple shots and analyze as you go until you get just the right camera angle and lighting. Here are some samples from a recent photo shoot. These images will be used on the web and in print marketing materials. 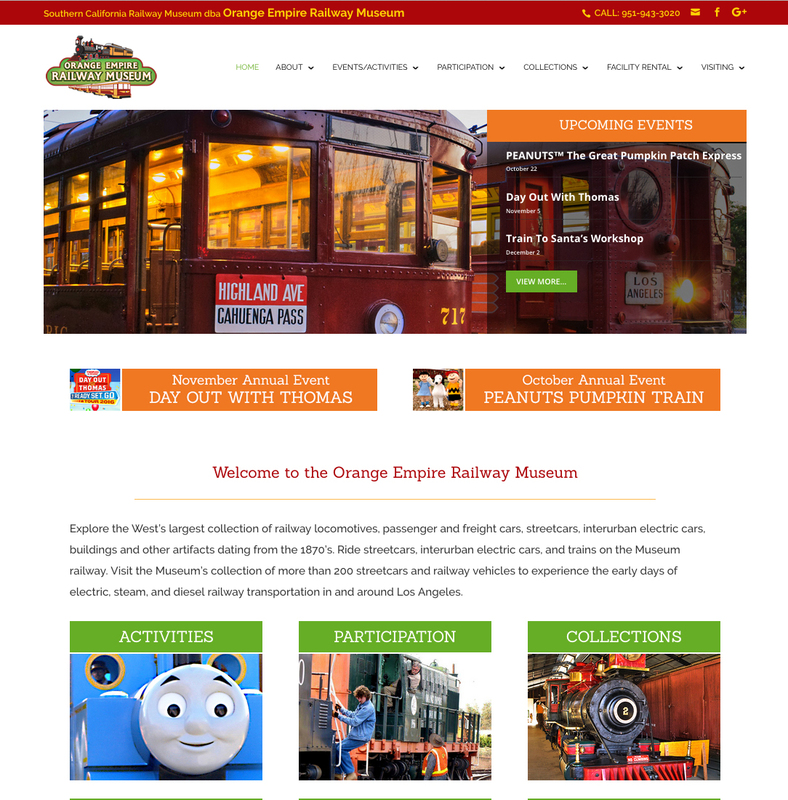 Within 2 months of kick-off, SoCal WebWork recently completed and launched the new custom website for the Orange Empire Railway Museum. Key features include a new contemporary mobile friendly website design, interactive events calendar, content management system, optimized content and meta tags for organic SEO and a WYSIWYG administrative panel. The extensive website includes catalogues of all railway, railroad and electric trains and locomotives: information and forms for membership, volunteers and donations; news and videos and much more. Why Should I Have a Website Maintenance Program? The idea of a website as a static never changing marketing tool has evolved. 1. People who come to your site more than once or even on a recurring basis will be attracted to stay on the site longer and view your company as more vital if there is frequently added new content. New content development is key. 2. Google’s SEO change of evaluating your website and its content has placed far more significance on the website verbiage and images and therefore adding relevant and original new content is more important than ever. 3. Your website platform and programs used in the coding are being updated every day. To prevent eventual website breakdowns, website security breaches and malfunctions, vulnerability to malware and to be viewable on all browsers and devices it is critical to stay on top of the software and plug-in updates. 4. Lastly, on-site organic search engine engine is most effective when executed as an ongoing effort. Slow and steady is much more effective than sporadic efforts to increase your Page Rank Authority and Website Authority. Commercial photographers often focus their business on Product Photography. Commercial probably is often defined as any photography for which the photographer is paid for taking and possibly Photoshop retouching of images. Other areas of expertise include: Life-style photography, food photography, architectural photography and portraiture. Professional product photography can make an enormous improvement in many website photography. Professionals understand using correct lighting, use of background materials, camera angle, camera focus and depth of field among other technical considerations. The term commercial photography usually refers to photography used in advertising and marketing materials. This form of photography is intended to promote or sell a service or product. The photographic images are generally shot using traditional film and developing techniques or digital cameras with images directly imported into computers for use in designs and layouts. With the proliferation of mobile device cameras many people are unfortunately mistaken to think they can therefore take professional level photographs suitable for marketing or advertising in print or on websites. Without a full understanding of composition and lighting and commonly used ‘professional’ equipment such as a tripod, many people sell their business presentation short with unprofessional images. In addition, most professional product photographers will handle the ‘post-production’ tasks of any needed retouching, cropping and photo enhancements. Another new responsive mobile friendly website just launched by SoCal WebWorx – a southern California website design and development company. 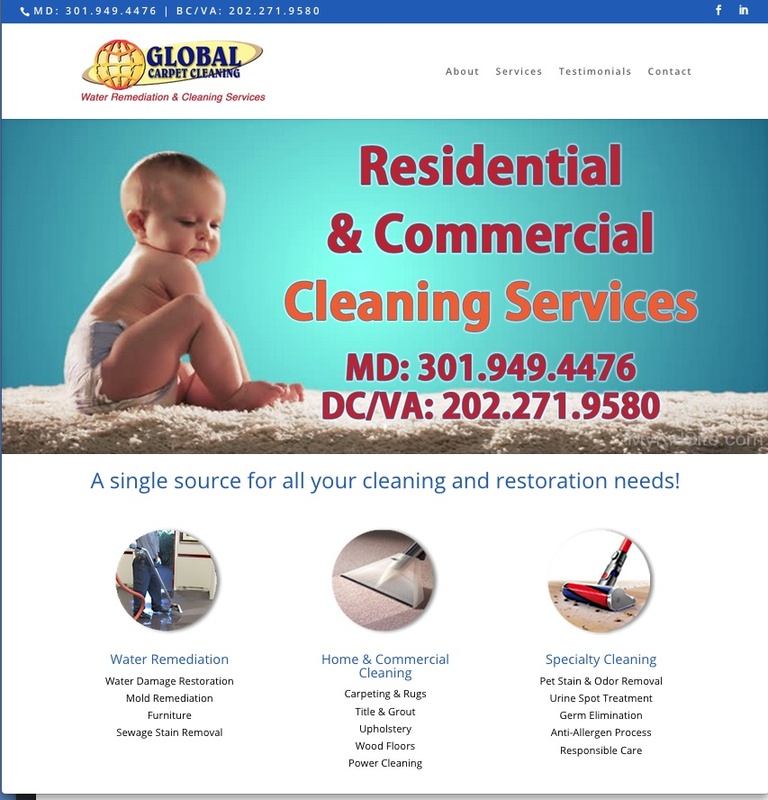 http://globalcarpetcleaningusa.com is the latest in a series of websites for startup companies and small businesses. SoCal WebWorx likes to partner with these companies and help their businesses grow. The agency level and diversified services offered provide an excellent match for these businesses with fast return on investment. A highlight of the website is the Services page with roll-over listings of services and photos. The site also features full integration with social media and key business resources including Home Advisor, the Better Business Bureau. The latter two provide extensive approval rating information and a wealth of referrals from satisfied clients. As with many similar companies, SCWW provided full turn-key services to bring Global Carpet Care USA into Google mobile device compliance, provide contemporary new branding and offer marketing, copy editing, photo research and enhancement and SEO services along with graphic design and web development. CAPTCHA defined is a Completely Automated Public Turing test to tell Computers and Humans Apart. It is a type of question requiring a human response which is used frequently on website forms to ensure that the response is not generated by a computer. 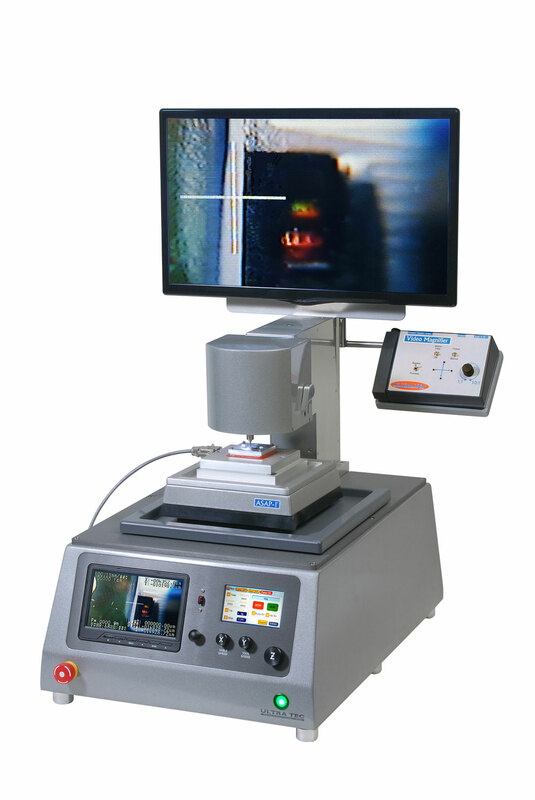 The process involves the computer asking a user to complete a simple test which the computer is able to generate and grade. Because other computers are unable to solve the CAPTCHA, any user entering a correct solution is presumed to be human. The question is usually to identify a weather a subject is present in a photo or to type in letteres/numbers from a graphic image as these. CAPTCHA’s are used to prevent automated ‘robots’ from leaving malware, viruses or spam on your website and will greatly reduce your incoming spam emails if you have a contact or other form on your site. Additional information on website security here. Comments Off on What is a CAPTCHA?